British made men’s dealer boot type safety footwear made from waxy full grain leather and featuring a protective steel toe cap. 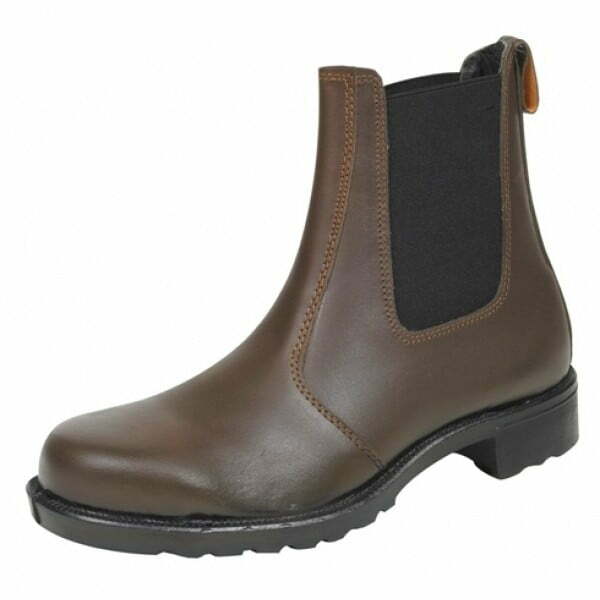 British made men’s dealer boot type safety footwear made from waxy full grain leather and featuring a protective steel toe cap,and a hardwearing oil and heat resistant rubber sole. 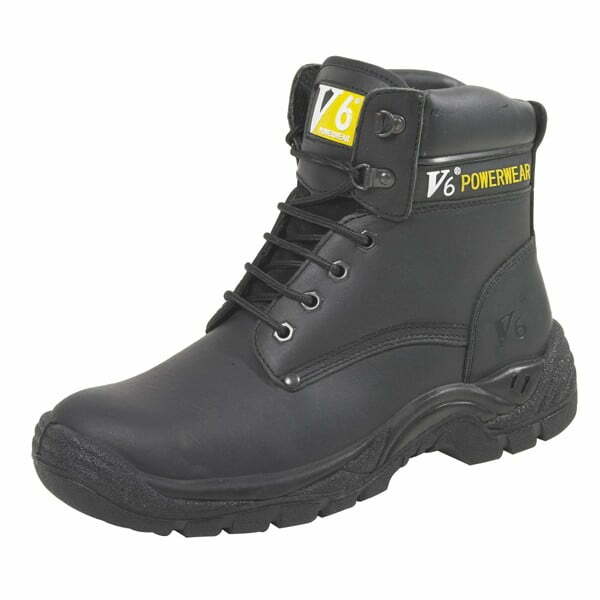 A very tough work boot from William Lennon & Co Ltd suppliers of mens safety boots and safety shoes since 1899. Discontinued – a few sizes only remaining, please enquire. Only had them for a week or so, but the leather feels good and they keep out the water. Comfortable to wear. Nice to know they were made in the UK.